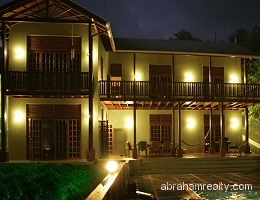 Building Size: Approx 3000 sq. ft. 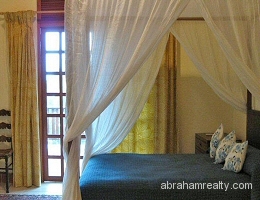 This villa is also for rent. 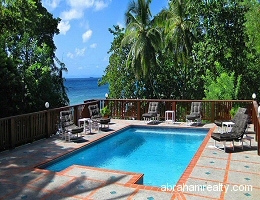 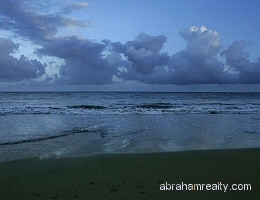 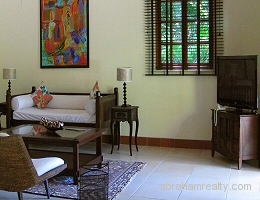 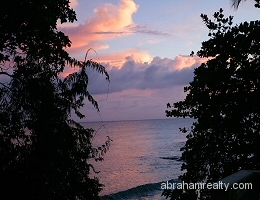 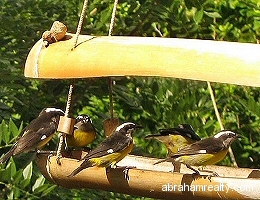 Beautiful well maintained villa overlooking a small private beach on the breezy Atlantic coast of Tobago. 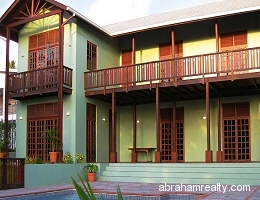 The spacious 2-story villa features a spacious open plan living area with French doors leading to the large private pool and sun deck overlooking the beach. 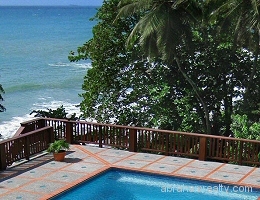 On a clear day there are impressive views of the coast of Tobago and Trinidad. 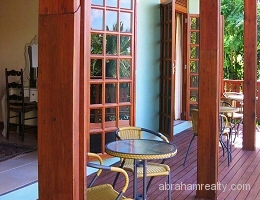 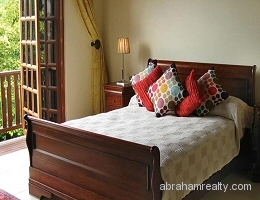 All bedrooms lead to teak railed verandas offering spectacular views of the sea. 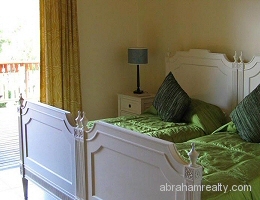 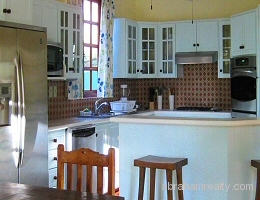 The kitchen is fully equipped with all modern appliances and a large eat–in area. 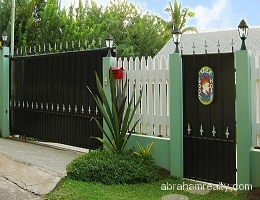 Centrally located in the quiet residential area of Bacolet Point, only 5 minutes from the Capital town of Scarborough and 20 minutes from the Airport. Tobago Plantations beach resort & golf course are within a 15-minute drive. 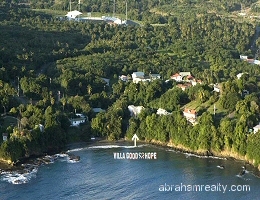 Excellent retirement or income property.